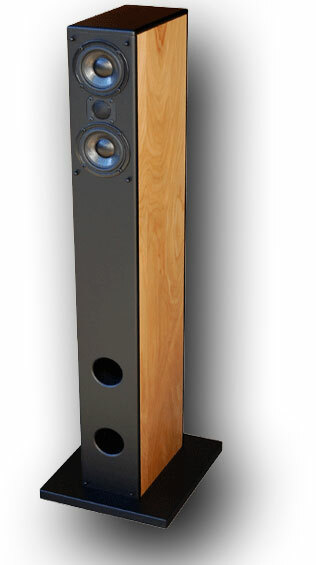 Incredible sounding slim dual transmission line floor standing loudspeakers. Work very well with a wide range of amplifiers and suit Croft very well. The image shows the wood configuration we have for sale. 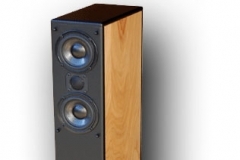 Useful review to read here: Role Audio Enterprise Louspeaker Review.